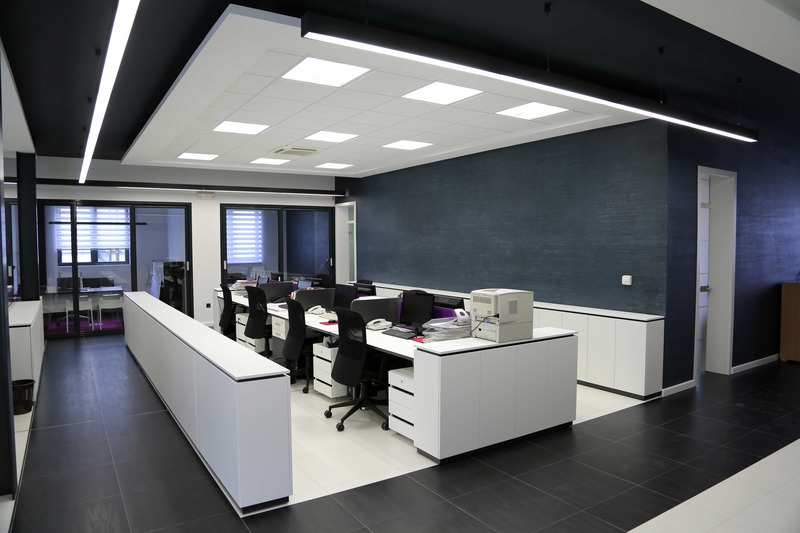 If you are on the lookout for office fitout services, especially for commercial use, then you need to look for someone who has experience. We at Solution Four offer sleek designs and a great finishing to all your office fitout equipment that would surely work out for the setting you want to create in your office. Every business is in need of office fitouts, no matter what the niche of your business is. You need to send the right message to your respective clientele and for that, you need to create the best image that you can muster up. Furniture and other office related equipment says a lot about you and your business, so this is one aspect that you should take seriously as you want to create a positive impression on both existing and future customers. From partitions and sliders and to complete renovation of your place, solution Four has the solutions to all your needs. Our range of fit outs expand from complete office furniture to services of repair and renovation. Therefore, we are a one stop service for all your needs! 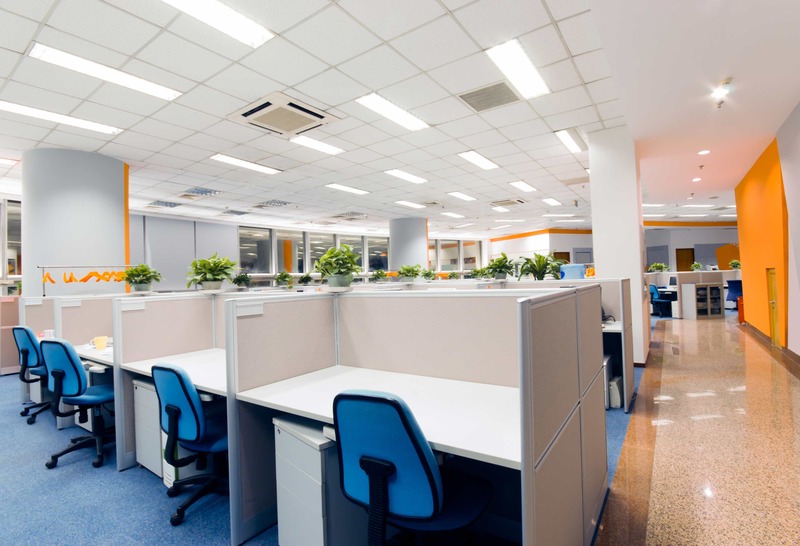 We rank in the top lists of office fit out companies that are serving right now in Melbourne. We proudly boast of our quality services that include styles and designs that are new and creative with competitive prices. We personally attend to all details of your office equipment. We coordinate with you on one to one basis so that we are able to deliver exactly what you have in mind. When you consult with us, we set your appointment directly with our personnel and project coordinator, so that you can openly discuss your plans and requirement in a conductive environment. Solution Four is a comprehensive and leading specialist in office fit out services in Melbourne. If you have plans to revamp your commercial place and want to introduce state of the art services and chic designs, then we can help you. We have the art and expertise to transform any ordinary factory, warehouse and office into a fully furnished and working place. We believe in making the best use out of all the available space for your clientele and employers both.